Fall Closet Cleaning Tips | Foster-Stephens inc.
the clothing in your closet! 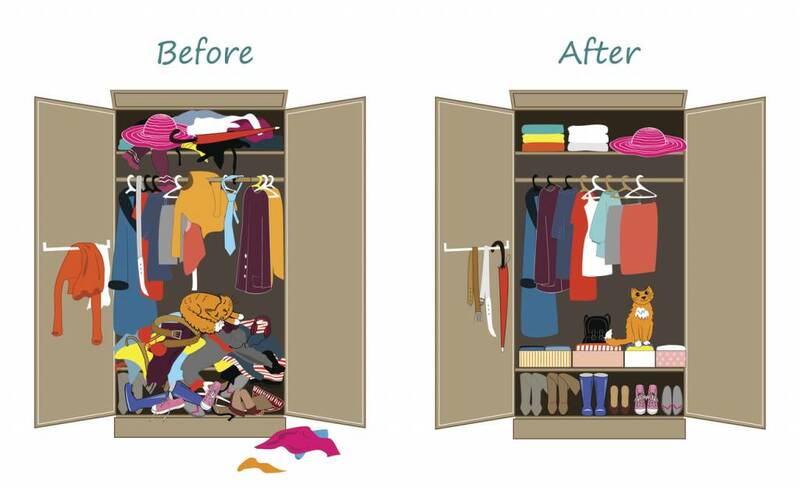 1) Decide in advance how long you want to spend organizing your closet. Determine if you want to do it in short spurts, all at once, or something in between. 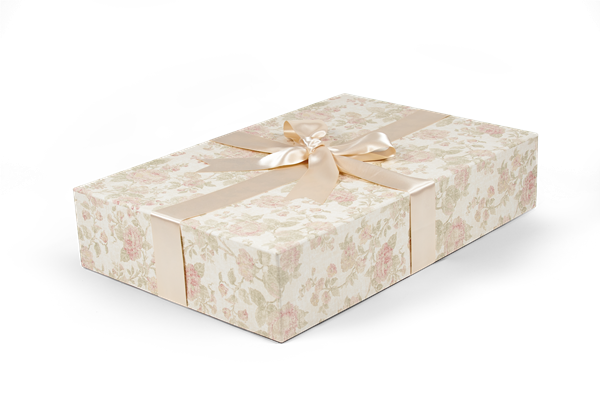 2) Decide what to keep and what to give away. Do you wear it? Do you use it? Do you love it? If not, donate or toss out. 3) Determine what to store, where, and for how long. Clothes that are not in season can be stored elsewhere – under the bed, in a box in the basement, on the top shelves of your closet. Try our zip paks and garment bags. 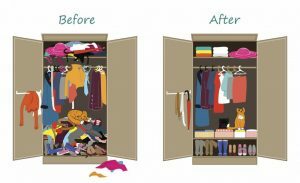 With areas of your closet (or maybe the whole thing) free from clothes, take this time to vacuum, wipe down, or otherwise clean the closet. Remember cleaning helps prevent insect infestation, as dd our natural bug repellents. 5) Put similar items together. Accessories in one area, tops together, shoes, purses, belts all with each other, easy to find. 6) Hang up or put your clothes away in an organized manner. Put the clothes you wear the most on top or in front, so you don’t have to dig for them. 7) Don’t forget that your wall works for storage also. Hooks and racks are great for hanging up necklaces, scarves, belts, and bags. 8) You’re finished! -- Not really. Now you need to keep it up. Put a note on your calendar to give your closet a once over at least 4 times a year. Preferably once a month.